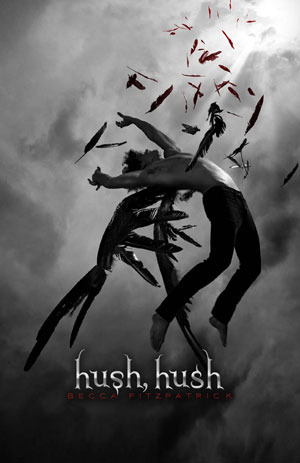 Hush Hush - So, this is another 5 star rating for me. Minor spoilers so be aware before you proceed. You’ve been warned. Okay …. Ok. This book, what I really loved is that it did really keep me questioning myself the whole time. Everytime I thought I knew who was really lurking in the shadows and causing attacks, I felt so confused and wrong all over again, and then patch. Always patch. Ready for a roller coaster (of looooove)? 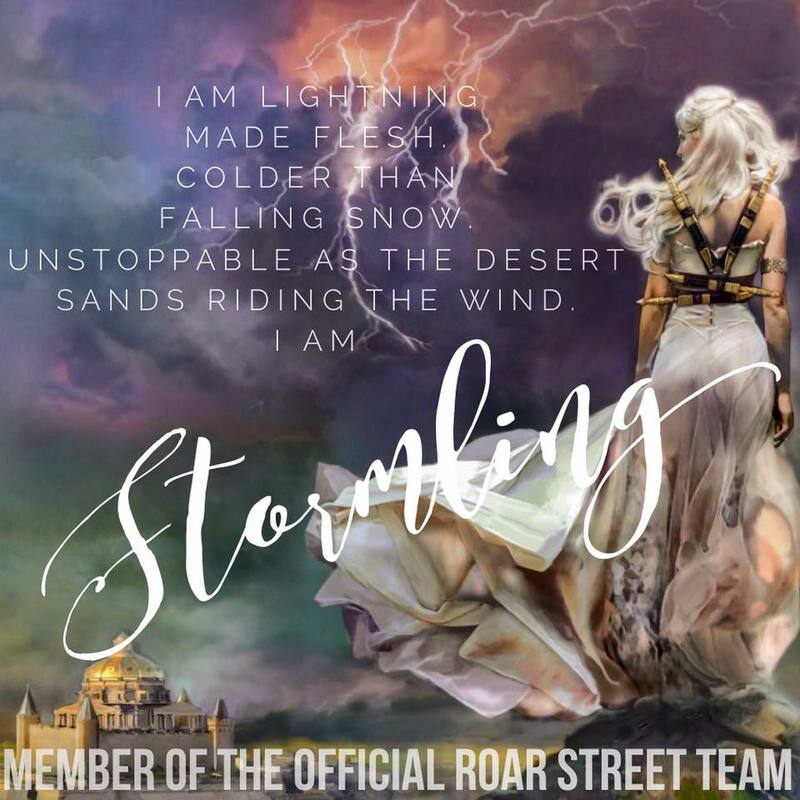 Read on my angels. 5 stars! 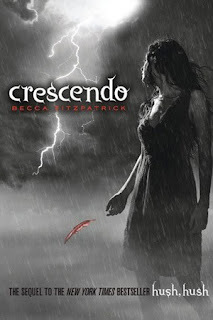 Crescendo- This book had my heart breaking, pretty much all the way through. I wasn’t just sad either, I was so mad - I probably could’ve conjured the devil had I tried hard enough. But there were parts where I felt myself twisting on the inside and felt like Nora and I were the same person. Damn you patch! The ending made it worth all the heartache (okay, and maybe some tears) only to make me want to cry again. So, I started silence immediately after. Read on, angels. Patch and Nora have been through a lot this series. But can they make it through this? Scott is back, Hank is a disaster walking, and The worst part? Nora doesn’t know why. As in, she doesn’t understand a single thing in her life if it happened after she met Patch. Hang on tight, angels. Finale - I’m still kind of in shock from the ending and the fact that it made me want this book re-written into an ADULT paranormal romance. 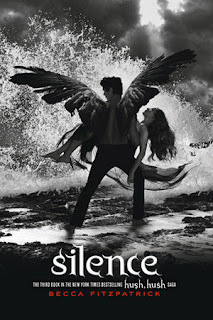 One of the best angel series I’ve read. Patch Cipriano will forever be etched in my brain. So… How about that re-edit with some steamier scenes?? ?